We deliver industry-leading, performance-driven products and solutions. Find out about our world-class fermentation, microbiology and regulation/compliance teams. 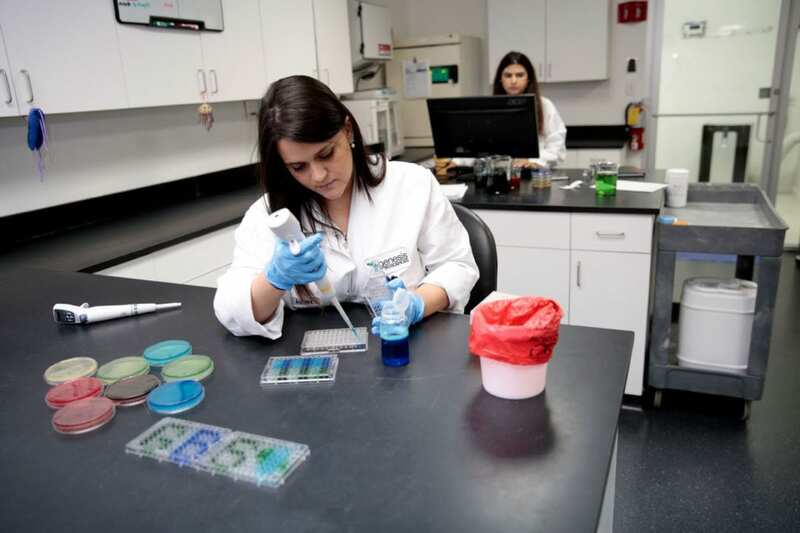 Genesis Biosciences is a global biosciences company that has the unique capability to ferment bacteria strains and develop safe and natural microbial and antimicrobial products on a solid foundation of eco-benign® technology. Genesis leverages its combination of these technologies to create environmentally-responsible products and solutions with a wide range of applications to meet its customers’ needs. The company's manufacturing and laboratory facilities, strategically based in the United States and Europe, enable us to provide unrivaled global technical support for our customers. 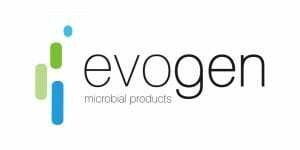 Our Evogen range offers an innovative, application-specific, eco-benign® range of microbial products. These products are found in a wide range of commonly used products in applications including: odor control, cleaning, agriculture, aquaculture, wastewater treatment and other custom solutions. 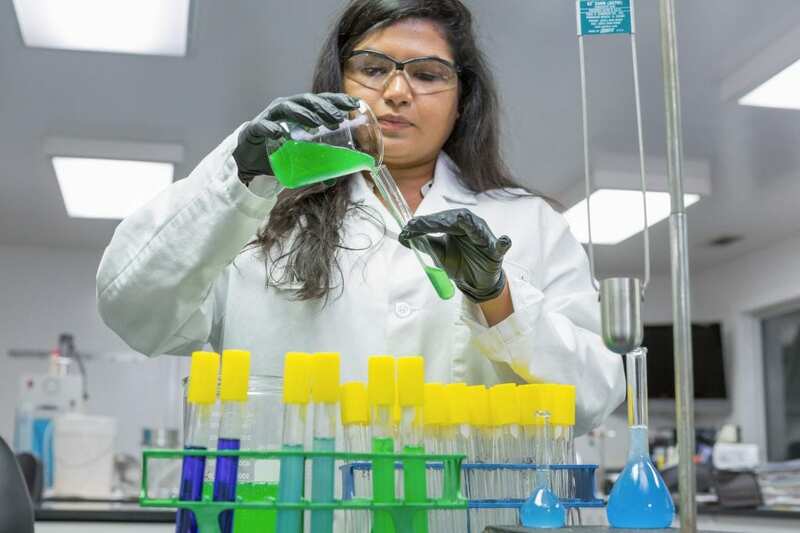 We are committed to implementing rigorous quality control checks in all areas of our business and developing diverse quality-assured, eco-benign® products and solutions in a wide range of applications for customers all over the world. Additionally, our products have been the recipient of prestigious industry awards, including the Pulire Innovation Award, which honors innovation and quality.